In the event that your water softener, reverse osmosis or water filter does need repairs, we will send one of our expert technicians to your home. If our technician is unable to make the necessary repair, the service call is FREE. We work on most makes and models for residential and commercial customers, so if you are in need of a repair give us a call. At Canney’s Water Conditioning, Inc., our commitment to customer service is a point of pride. We provide ongoing service to our customers to ensure that their reverse osmosis, water softeners, iron filters and water filter systems operate optimally and reliably. 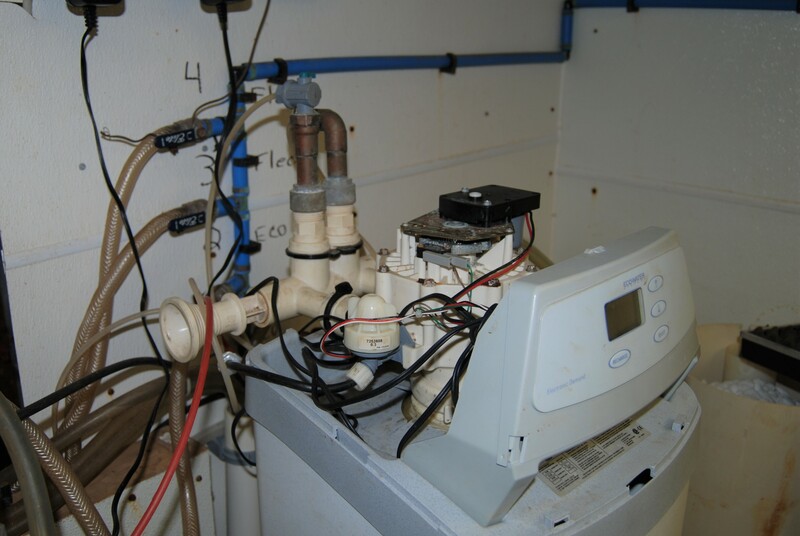 We work to ensure that your equipment stays online so that you will have an uninterrupted supply of treated water. In the event of an emergency, we have a 24 hour answering service that will take your information and relay it to our on-call service technician who will contact you. 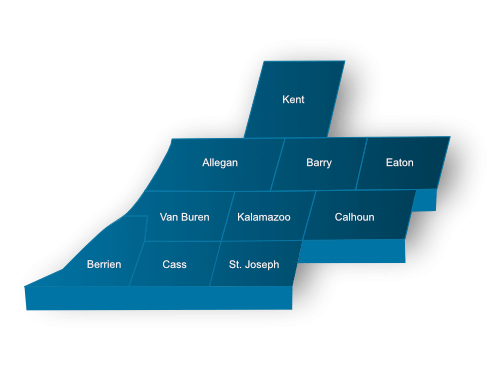 From our office in Kalamazoo, we serve homes and businesses all over Southwest Michigan. For more information, contact Canney’s Water Conditioning, Inc. today.